The international ACT project, “ACTive citizenship projects to enhance pupils’ social and civic competences,” of the Erasmus+ program aims to use education to promote the fundamental values ​​of citizenship, such as tolerance, inclusion and democracy, in public education centers of France, Greece, England and Spain. On November 12 – 13, a meeting was held in Athens with the participation of the 4 ACT project partners. The objective of the conference was to discuss the evolution of the project, the implementation process in each country, as well as the progress and difficulties that have been resolved so far. 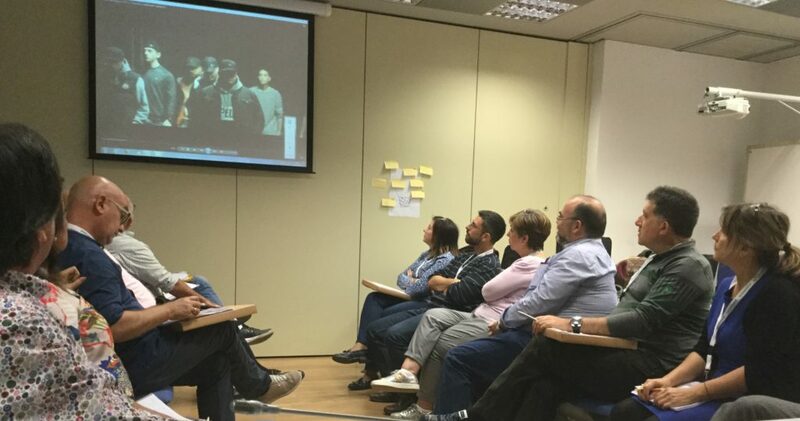 The European Foundation Society and Education, the entity in charge of the general coordination of the qualitative evaluation of the project, presented the results obtained so far, after the initiation of the program in more than 100 Spanish public institutes belonging to the nation. More than 100 institutes from all over Spain are participating in this European program that aims to improve the civic skills of secondary school students. 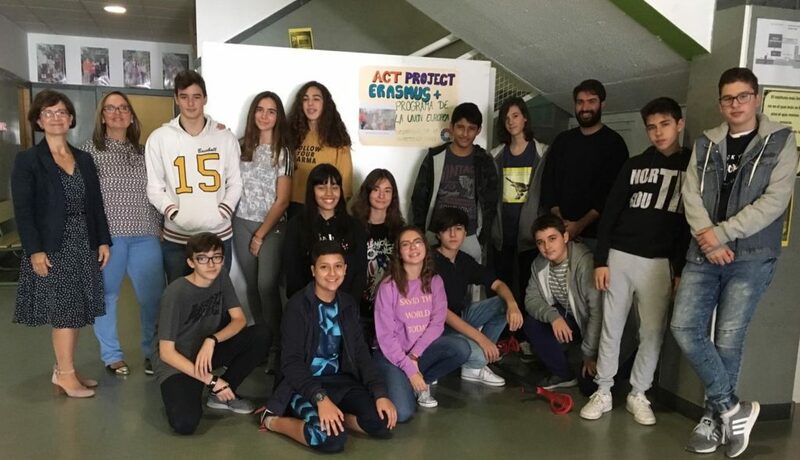 This project has been launched in 2018 thanks to the pilot that was carried out in two centers of the Community of Madrid during the 2016-2017 academic year, in which the research techniques and instruments chosen by those responsible for the quantitative and qualitative evaluation of the ACT program were tested. Interviews at the Los Olmos IES (Albacete). Third on the right: Rafael López-Meseguer, on behalf of EFSE. During the 25th and 26th of October, 70 teachers from 50 educational centers from all the Spanish autonomous communities as well as the cities of Ceuta and Melilla, met in Madrid for a training day, managed by the CNIIE and the INTEF, where they worked on the contents, materials and dynamics related to the civic competence of their students. The participants had a fruitful discussion on how to implement citizenship projects in the classroom and discussed topics such as “citizenship as status, feeling and practice” and “the needs of young people to be future active citizens,” among others. With the ACT program, the aim is to deepen the citizen competence of Secondary Education students, strengthening their democratic commitment and their levels of tolerance and inclusion. ACT teacher training session. Headquarters of the CNIEE and INTEF (Ministry of Education and Vocational Training). 1. Facilitar ideas y desarrollar proyectos, a través de la investigación interdisciplinar, que ayuden y asesoren la toma de decisiones en las políticas socioeducativas. 2. Alimentar el diálogo y la cooperación en materia educativa con las administraciones y agentes sociales. 3. Sensibilizar acerca del papel estratégico de la educación para el desarrollo, crecimiento y competitividad del capital humano, y como un instrumento decisivo para superar la crisis económica.